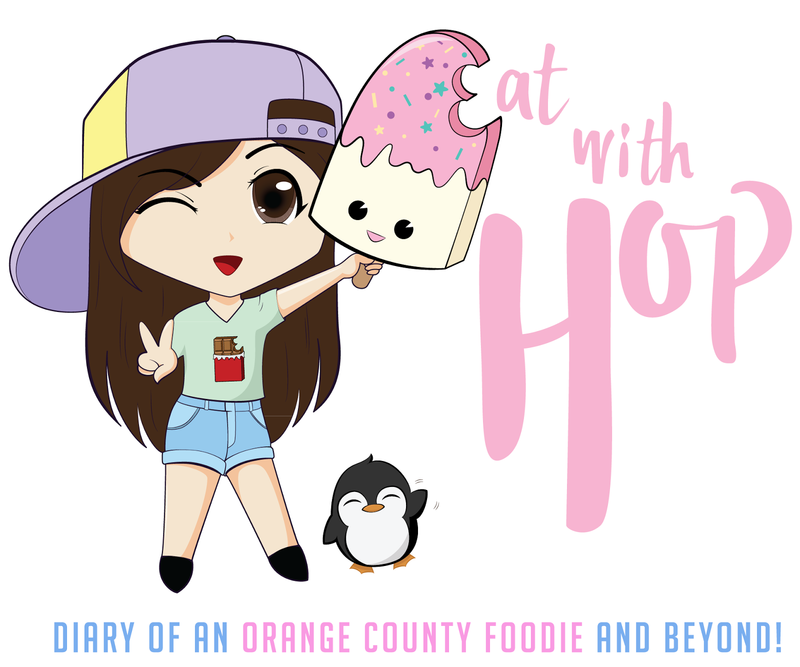 CELEBRATE CREAM NATION'S 5TH BIRTHDAY WITH THROWBACK PRICES ON DEC. 14 - EAT WITH HOP! 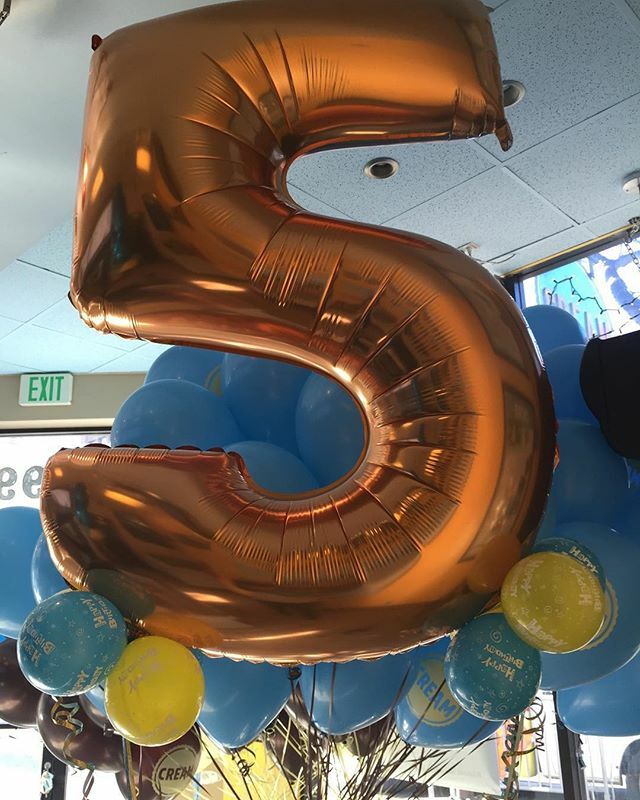 CREAM, a shop specializing in ice cream + cookie sandwiches is celebrating it's 5th birthday today! And that means, throwback prices! 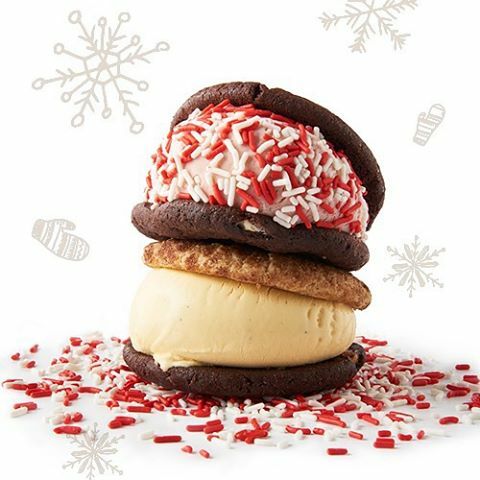 They are offering at all locations, all day today December 14, $1.50 on all ice cream + cookie sandwiches (toppings / gluten free will cost extra). Here is a list of their locations in South California but they also have more in other areas too like Norcal and Nevada!